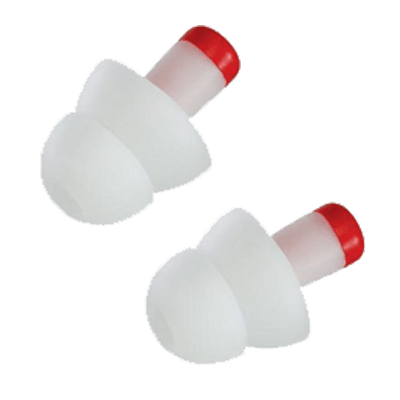 These earplugs offer the unsurpassed combination of hearing protection and comfort in environments with hazardous noise levels. Molded with state-of-the-art, super low-pressure, high noise reduction foam. 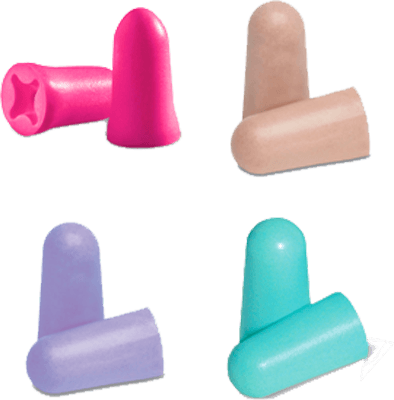 Corded Reusable Earplugs, used to help protect ears against noises exceeding 85 decibels. It features a triple-flange design for a comfortable, snug fit. The attached cord helps reduce the chances of losing earplugs. 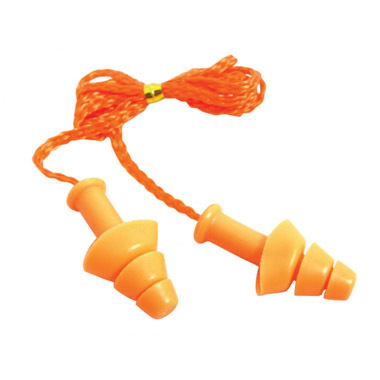 WorkSafe hearing protectors are exceptional and once you have it you are all set to work in any gusty environment. It protects against harmful noise, yet you can communicate wearing it and hear alarm sounds. Perfect one for daily use. No silicone used. 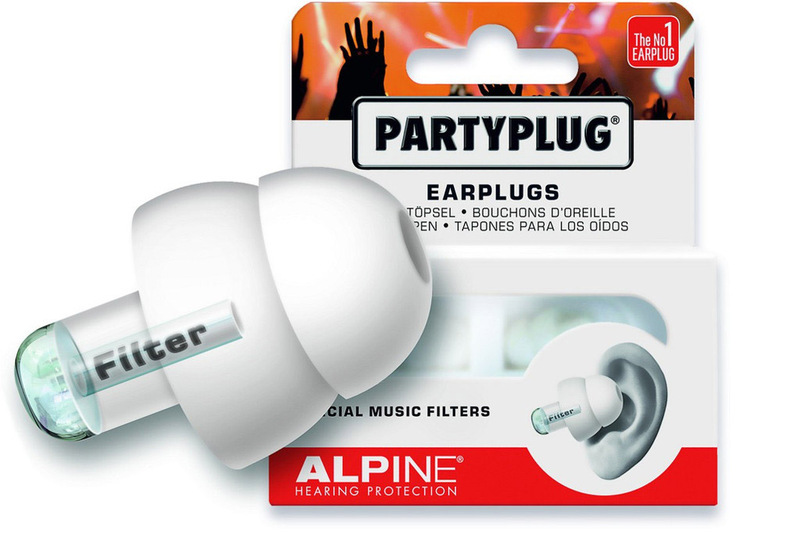 Party earplugs are made for music lovers who want to protect their ears against excessive noise levels conveniently. At the end of an enjoyable night out, many people experience an irritating ringing in their ears. Loud music and shouting into one another’s ears to be heard takes its toll. Your ears are overburdened and require a great deal of rest. If this happens frequently, you risk permanent damage to your hearing and a continuous buzzing in your ears.